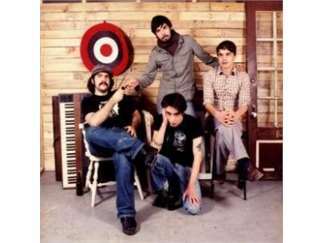 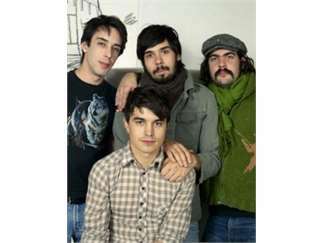 Canadian indie pop combo Wolf Parade was formed in 2003 in Montreal, where their first show was opening for the Arcade Fire. 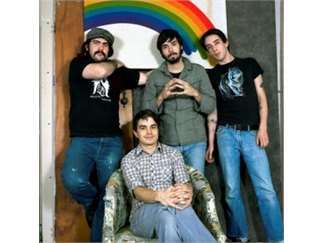 From there Dan Boeckner, Spencer Krug, Hadji Bakara and Arlen Thompson recorded and self-released a four-song EP, and followed that with a six-song recording in 2004. 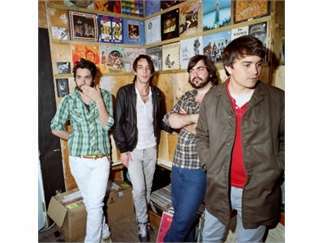 They eventually gained the attention of Isaac Brock, and the Modest Mouse impresario then brought Wolf Parade to Sub Pop.